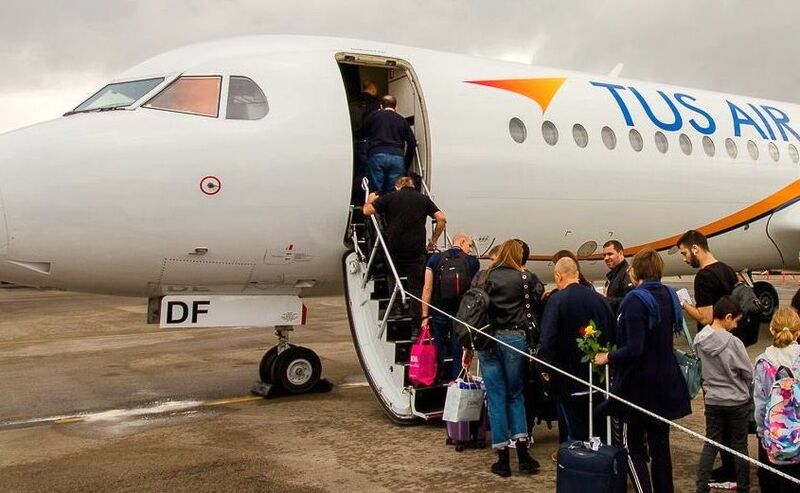 TUS Airways has resumed its direct flights between the cities of Ioannina in Epirus, Western Greece, and Larnaca in Cyprus. 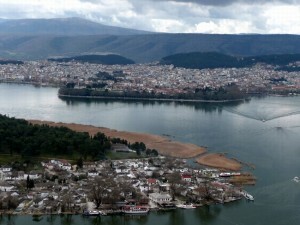 The airline had launched the Ioannina – Larnaca route in February 2018, but stopped the service in October. The flights will be conducted twice a week – on Mondays and Fridays – while TUS’ announcement on social media said travelers can book their flights for summer 2019. Meanwhile, according to Ioannina Mayor Thomas Beggas, TUS’ services support the municipality’s efforts to upgrade the local airport, in order to host even more international flights. “We are certain that with slow but steady steps, we will manage to achieve our goal to further develop the airport and the city of Ioannina,” Beggas said after a recent meeting with the airline’s executives. Furthermore, TUS Manager Distribution Elena Tati expressed her optimism that the itinerary will be well received by travelers, and will continue to grow.